How to choose the best domain name for your business. 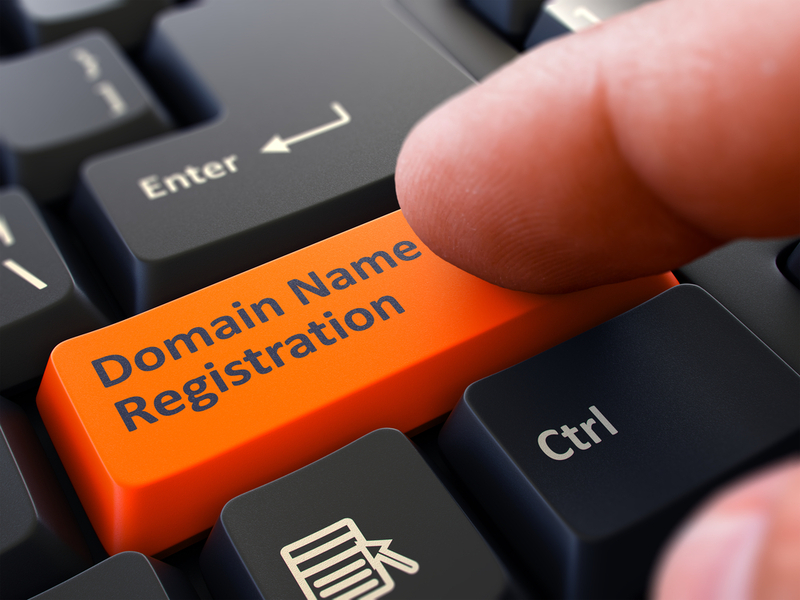 How to choose a domain name that is right for your business. We understand the most difficult part for starting up a business is creating an overall name or domain. This can be so challenging because many are already taken or because you want it to be creative and clever. Subtract the pressure and understand your business and what you offer and the ideas will flow. The most important asset as an online marketer is your domain name, whether you have a blog or an E-commerce website. Your domain name can make or break your site. Here at Kommand we understand your struggles and have put together some tips so you know what you need to know while choosing your domain name. Your first question should be; what is the purpose of the website? Are you trying to establish your credibility in a certain niche? If the answer is yes then you should carry out some keyword research to find out which phrases are popular and would therefore naturally attract traffic. A domain containing keywords is quite likely to rank well in the search engines for those keywords. Are you trying to market a product? You should definitely consider creating domain name based on the product name. You should only do this if you own the rights to that product name. If your chosen domain name has already been taken then you might want to consider using hyphens. The general rule of thumb is to not use more than two hyphens in a domain name and to avoid them altogether if you are going to use any form of offline promotion. You can also try adding a prefix or a suffix to the keyword you wanted to use, such as blog or store. You should also consider whether you are planning on creating a small niche site or whether you wish to build an authority site in your niche. Your choice of domain name should also be determined by how much growth you are expecting for your site over time. For example plussizedbridesmaidsdresses.com might work well for a small niche site, but if you are planning to build a larger authority site then a domain like perfectwedding.com might have more leeway. Not sure of the difference between a.com and a.net and a.co.uk? 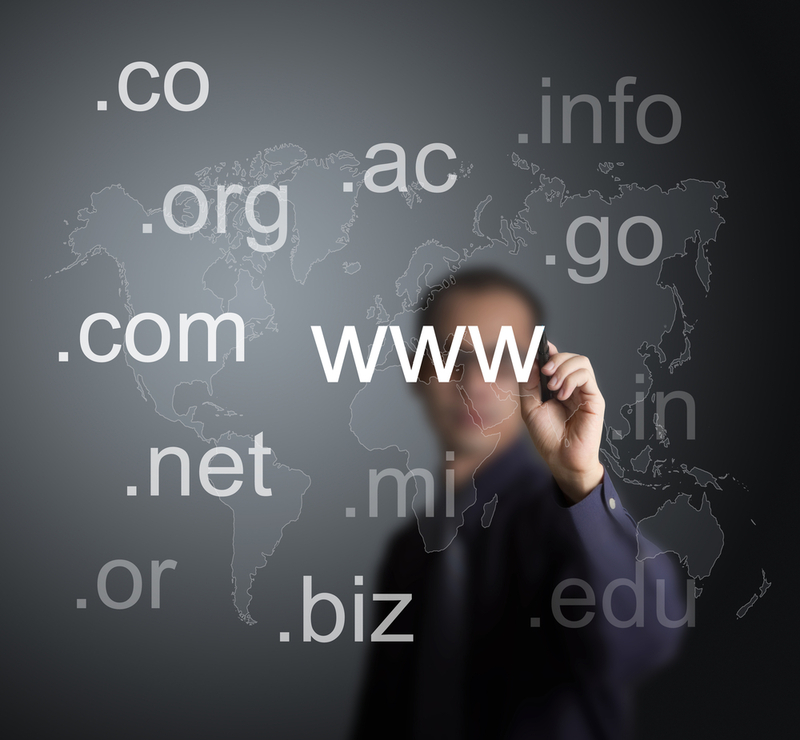 These top level domains (TLDs) allow users to distinguish between different types of websites. A.com is a commercial site and as the most popular and well recognized should be your first pick. Alternatively you might want to try a.info or a.net. It's possible to get virtually any domain name that you could possibly want as long as you are willing to pay for it. An unused domain name will generally cost between £5 and £10 depending on which company you are using to register it. If you have your heart set on a domain that someone else has already registered but isn't using then you can try contacting the current owner to see if they would be willing to sell it to you. Finally, the secret ingredient to building a successful online business is traffic. It doesn't matter how great your website looks or how useful your product is, without traffic you can't make any sales.